This Week’s Travel Tip, comes from a guy, known popularly as Digidrift. He’s my buddy from Australia who has in his lifetime, crossed over some 90 over countries. This week, he writes about four great locations, for filming an action movie! The concept of this post is one that I can genuinely relate to. The reasoning behind this, is due to the romantic action film ‘Romancing The Stone’. Set in the jungles of Colombia and filmed way back in 1984. The movie stirred up all kinds of emotion in me as a young teenager. To be quite honest, it could well have been the single most defining moment to kick starting my never ending odyssey of seeing the world and everything in it. An odyssey that still continues to this day, over 25 years after the film’s debut. The film was also a contributing factor for me to get to South America (in particular Colombia) at an early age. So with this history of travel and action films being so close to my heart. I put before you my four great locations to film an action movie. Within the islands interior are lush green gorges that rise hundred of meters above you on both sides. Clinging to the walls of these gorges are all manner of weird tropical plants, combined with numerous waterfalls. 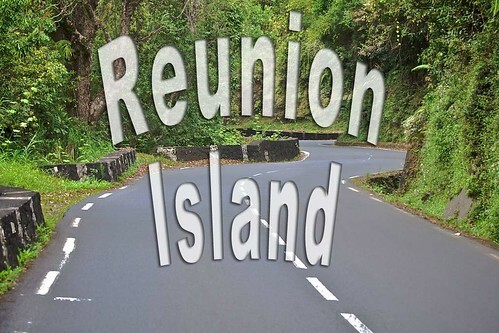 Reunion is truly a unique destination, but wait there’s more. On the Southern side of the island, sits an active volcano. The area around Piton de la Fournaise is a complete polar opposite to the other side of the island. Surrounded in arid dry land, its still active cone peers through the clouds. Some 2600 meters above the rugged lava crusted shoreline below. The natural beauty of this island is truly spectacular, but the main reason I chose this destination as number one. Is the road that leads up to the interior of the island and towards the small hill town of Cilaos. Bathed in spectacular scenery, the road consists of a multitude of tight hairpin bends, blind corners and a never ending run of switchbacks. On top of this you can also throw in a few single lane, two way tunnels. It would make for one hell of a car chase scene. You’ve now got the ultimate destination for the next James Bond movie in my book. Do yourself a favor and put Reunion on your travelers shopping list. It’s one of the worlds best kept secrets. Many action movies have been filmed in la vast array of large cities across the globe. For myself, there is none more spectacular than that of Brazil’s infamous beachside metropolis, Rio de Janeiro. Quite simply and without a shadow of a doubt, Rio de Janeiro is the world’s most beautiful city. Filming an action movie at this engaging destination, would present a few headaches for any movie director. To put it simply, there would be far too many great scenes and backdrops to choose from. Sooner or later you’d have to cut a few. Otherwise you’d end up with a movie that was six hours in length. The director could film at a variety of Rio’s stunning destinations. From the cable car at Pao de Acucar (Sugarloaf Mountain), to a hand gliding scene from the top of Corcovado. Maybe even a shootout in one of the cities many favelas (shanty towns). 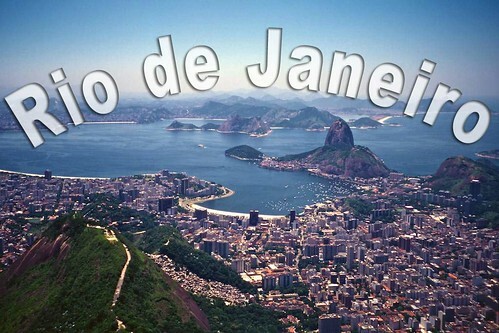 With many of Rio’s favelas situated in areas that most cities would consider prime real estate, with incredible views. On top of all this, you can throw in the beach side suburbs of Ipanema and Copacabana. With their stunning mountain backdrops and energetic beach culture, you’ve now got two hours of sensory overload on your plate. For this destination, I think a sequel to Arnold Schwarzenegger’s ‘True Lies’ would be my ultimate choice. One of my more recent trips was to the once gated, but now surprisingly open nation of Myanmar (Burma). There are many destinations across this quite large South East Asian country to film a great action movie, but you should look no further than the ancient city of Bagan. Filming an action movie amongst the ancient pagodas and temples throughout Bagan would be a director’s dream. I think this destination would warrant Indiana Jones to dust off his hat and wax down his whip to play its lead role. There’s simply no other character that I would want to lead an action move in Bagan, other than Indy (then again, Lara Croft may give him a run for his money). With just over 2000 temples still standing, the pagodas of Bagan would be the ideal location for Indy to strut his stuff. Many of these pagodas are also quite large in their own right. So the filming would not only be confined to the outer perimeters of these structures from millennia past. The panoramic vista of the sun rising at Bagan. With the hundreds of stupas in silhouette against a dusty mountain backdrop. It would make for some great footage. The director could also throw in a fight scene between Indy and one of his assailants. As they struggle to gain control of one of the many hot air balloons that raise and lower themselves each and every morning at sunrise. Bagan is a must for any visit to Myanmar and with the country opening its arms wider and wider each year. I won’t be at all surprised to see an action movie filmed here very soon. For those that have ventured to the continent of Africa, and in particular the Central African nation of Rwanda. You would have an idea where I’m coming from with this one. Rwanda’s Volcanoes National Park (home of the mountain gorilla) is a truly mystical place. The moment you set foot upon this destination, and begin a short trek away from civilization and into the jungle. You get that instant feeling of being whisked away in a time machine and transported back thousands if not millions of years. Maybe this is where they should have filmed the 2005 (the second remake) of the 1933 classic King Kong. Ok that’s a bit cheesy, but there’s no doubt they should have set Jurassic Park at this destination. 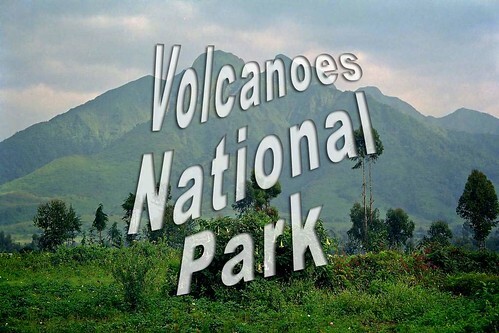 The Volcanoes National Park is home to five of the eight volcanoes found in the Virunga range, and these are large volcanoes. 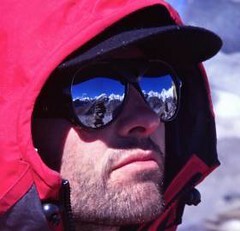 Ranging in height from approximately 3000m to 4500m, and all in close proximity to one another. They would make for an absolutely stunning backdrop to any action film. The volcanoes span the borders of Rwanda, Democratic Republic of Congo and Uganda. It wouldn’t be at all out of place to see a couple of triceratops walk by in this place. They need to get Jeff Goldblum out of hibernation and ready to play the part, as Volcanoes National Park has Jurassic written all over it. When Ciki approached me, and asked if I could write a guest post on the world’s top travel locations to film an action movie. I began to scratch my head and think ‘how the hell was I going to write this’, but when I sat down and started to think it through I knew it wasn’t going to be that tough at all. The world is full of exciting places to visit and I hope that the selections above will inspire others to go and check them out. Maybe some of these destinations have already been used in action films before. If so, why don’t you let us know which ones, or maybe you have another that the Hollywood producers would find appealing? Jason has travelled the world extensively over the last 20 years, with overland journeys on six continents and across over 90 countries. His travel blog DigiDrift is full of great stories and photography from years of travel and is well worth going over for a look. Jason can also be found on Twitter , and on Facebook. All the photos in this post, are courtesy of Digidrift. Sean, I’m with you on this. It seems some film producers just keep going back to the same locations and at times try and make them into something they are not. 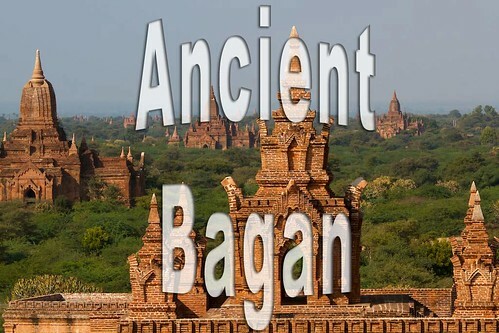 It wont be long until some adventurous movie producer , films an action movie in Bagan. Maybe in 3 years, maybe in 10, but it will happen one day. Film companies should also look at Tenerife and the Canary Islands for action movie settings. Great diversity, much ‘Malbroro country’ and year-round sunshine.